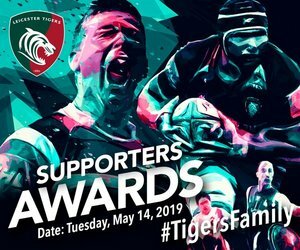 This is the final week for Leicester Tigers supporters to take advantage of the club’s three-game and four-game ticket bundles offers. 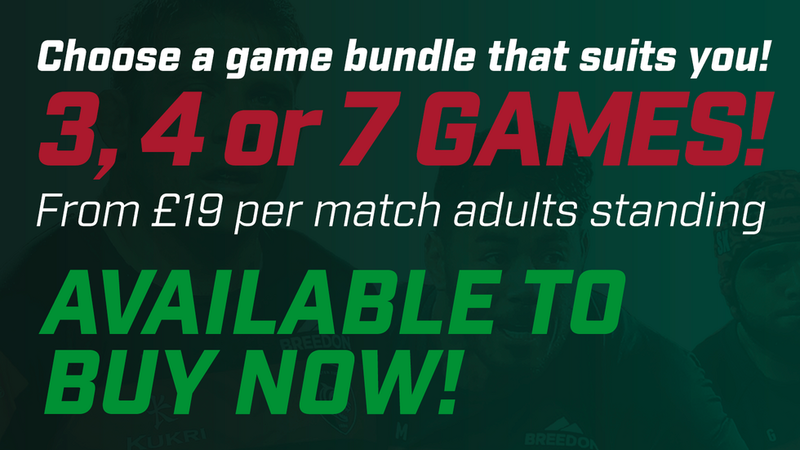 The Winter Bundle and Big Game Bundle packages offer fans great value and a mix of fixtures at Welford Road, and are on sale only until this Sunday (November 25). The Winter Bundle and Big Game Bundle are available only until November 25, so get yours now by calling the Tigers ticket office on 0116 319 8888 (option 2) or visit the link below.